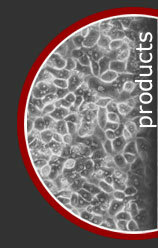 Conditioned media from cultured subcutaneous and omental preadipocytes and adipocytes are available in 10 ml aliquots. The cells are incubated with serum and phenol red free basal medium for 24 hours. Supernatants are collected and flash frozen. These preparations are suitable for a variety of assays.